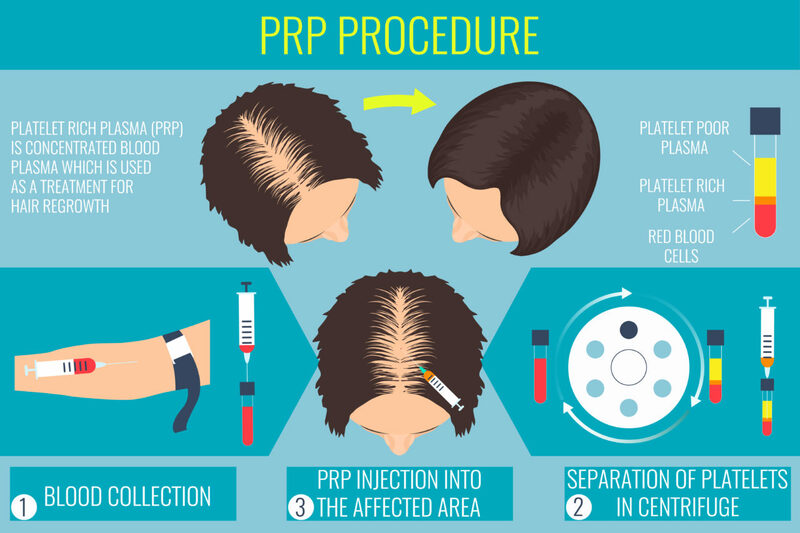 PRP (platelet-rich plasma) therapy for hair loss is a three-step medical treatment in which a person’s blood is drawn, processed, and then injected into the scalp. 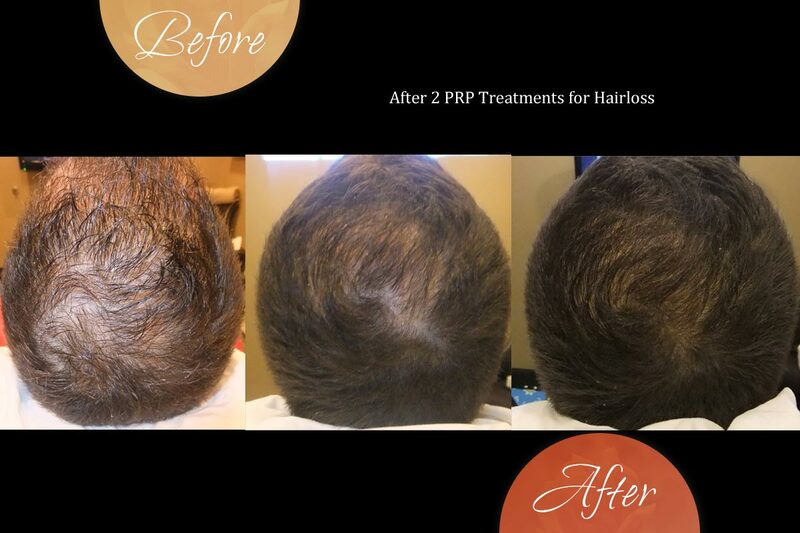 PRP injections trigger natural hair growth and maintain it by increasing blood supply to the hair follicle and increasing the thickness of the hair shaft. 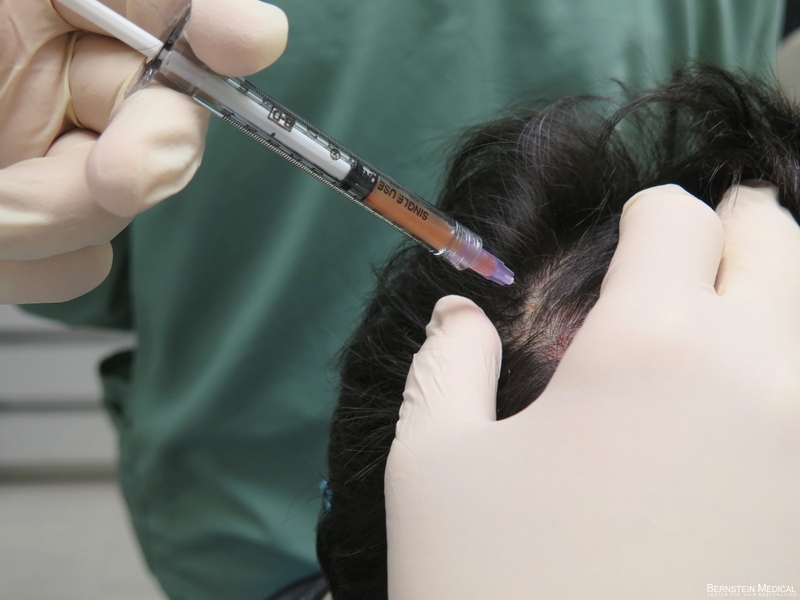 PRP is a medical treatment in which the patient’s own blood is drawn to inject into the scalp of the patient. PRP Treatment Hair loss in Lucknow is believed to trigger natural hair growth by increasing blood supply to the hair follicles. Sometimes PRP is used as a combination with other hair loss treatments as well. Hair Loss is a serious disease and the severe condition of the hair may result in complete Hair Loss of the scalp. If you do not want to face complete baldness, you have to contact a PRP Hair Treatment soon. Are you looking for an effective solution for Hair Loss? 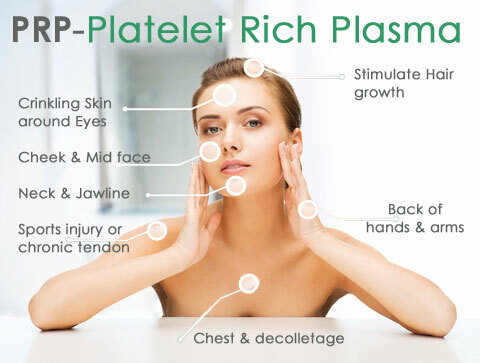 If yes, you can undergo the PRP Treatment in Lucknow for the best results. Hair Loss is not a worrisome issue if you shed 50–100 hairs daily. However, if the number of falling hairs is increased, you should respond immediately.